If you are a dad and want to be healthy, fit and confident about your body but also very successful in business, you are in the right place. 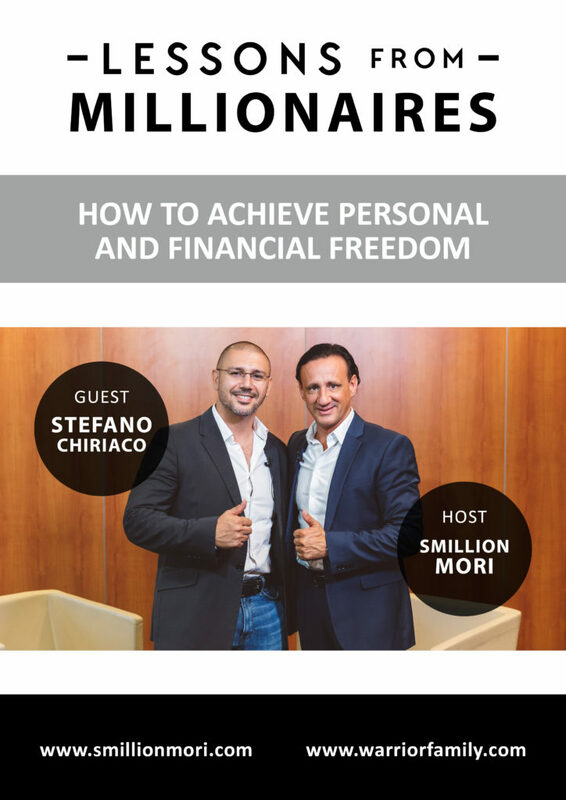 My guest Stefano Chiriaco is an award-winning personal trainer and life coach, an entrepreneur, and a father. He helps hardworking dads to transform their health, energy and body confidence in 12 weeks. He is the host of The Ultimate Dad Transformation Podcast. 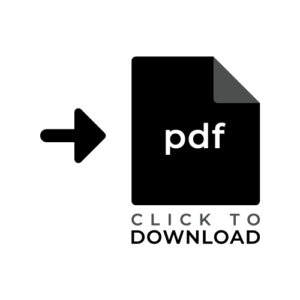 This interview is packed with useful information that every person needs to follow in order to lose weight and feel and look better. Concrete and valuable content will help you to start your journey to a better life. You will hear amazing advice on dieting, proper sleeping habits, balancing professional and family life and personal training business. If you are a trainer or a coach and you’re barely making ends meet, you will hear extraordinary strategies that will take your business to the next level. Hi everybody, this is Warrior Family and my name is Smillion Mori and welcome to my show. You are all here because you believe you can live the life worth living, but in order to do this you have to do something about it, and my goal with this show is to bring you my guests, their beliefs, their habits, their hacks, Internet sales, marketing, and other strategies that can help you become a better person, a better father, mother that... and live the life worth living. And today I have a special guest, Stefano Chiriaco.